Book written by Marta Oliehoek-Samitowska. Published by Muse(ic) Books on 18 March 2013. 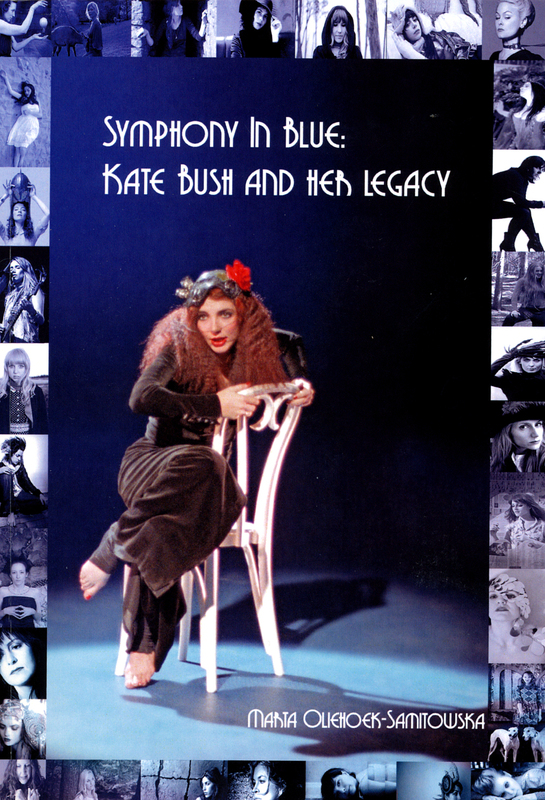 According to the writer, "The main purpose of this book is to discuss Kate’s uniqueness and her influence on the new generation of musicians together with some of the freshest and loveliest female artists around. And to celebrate female creativity in general." The book features (new) interviews with over 60 female artists, including Heather Nova, Charlotte Martin, Marissa Nadler, Melissa auf der Maur, Marijne van der Vlugt, Shara Worden, Emily Bezar, Katharine Blake, Nona Marie Invie, Terami Hirsch, Priscilla Hernandez, Tara Busch, Mary Epworth, Heather Findlay, Emma Anderson, Emma Pollock, Noe Venable, Laura Groves, Jo Hamilton, Jenny Hval, Liv Kristine, Anja Garbarek, Jesca Hoop and Kate’s cousins Beck Siàn and Sarah Daly.